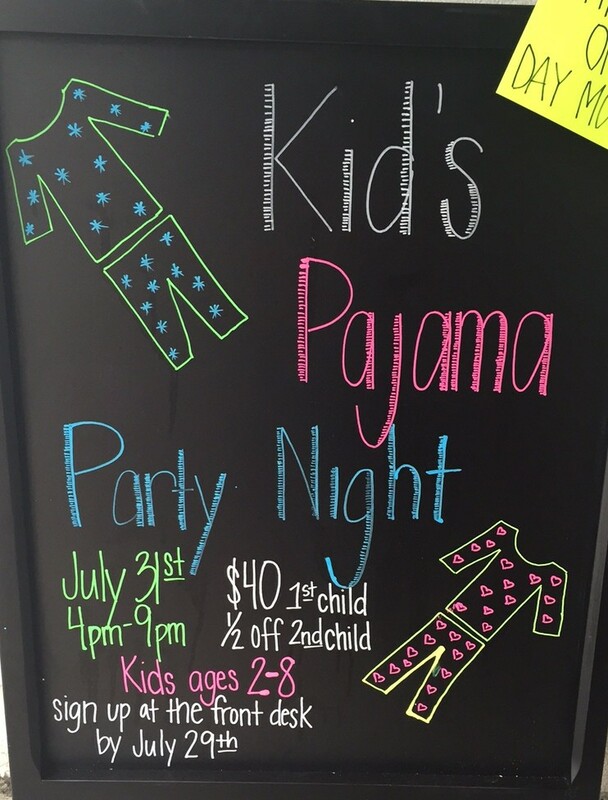 Join us for our Pajama Party themed Kid’s Night! Enjoy a night out while your kids have fun, and it’s less than what a baby sitter usually charges! 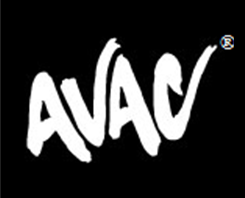 Little ones come to AVAC® Child Care for an evening full of fun activities! 1/2 off for the second child! Sign up at the front desk or call 408.445.4900. ﻿﻿Is It Worth That Many Burpees?